"They've made a huge difference to the overall feel of the office, the level of service and engagement by the team there is excellent." maintenance of all your indoor and outdoor plants. 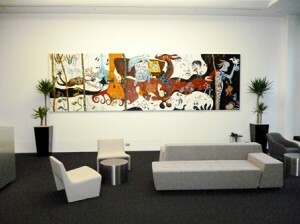 is an integral part of your overall office design. the highest quality of indoor plants, fully maintained by our service team. Click on the image above to view examples of the plants and planters we can supply to for your Showroom or Foyer. Look at some of the cost effect packages we have put together to help you get started. 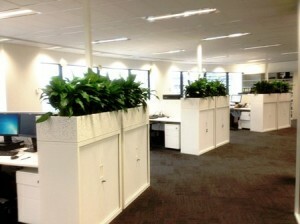 Here you can view examples of how our planters can enhance your work environment. 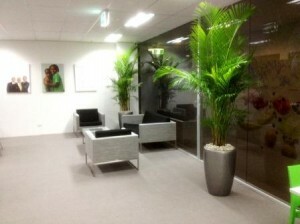 Benefits of Indoor Plant Hire in Sydney? Our company will supply you with the very latest style of planters and plants. Our expert service team will fully maintain these for you. 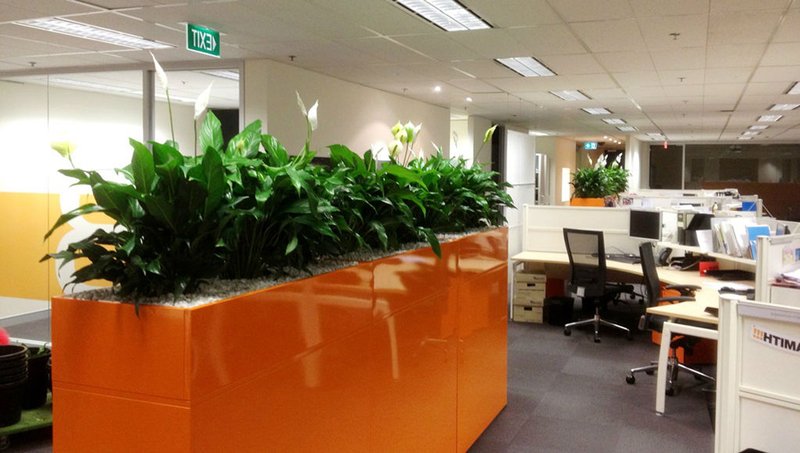 We are very detailed and creative in our approach to our business and work very closely with our clients in the selection, placement as well as maintenance and replacement of all your indoor plants in Sydney. Perfection Plant Hire is the specialist when it comes to long-term indoor plant hire in Sydney and we provide consistent services to the corporate market in the Sydney metropolitan region. If you are looking for high quality indoor plants, Perfection Plant Hire should be your company of choice. We have a vast nursery situated in Ingleside, which is just 30-minutes from Sydney CBD. 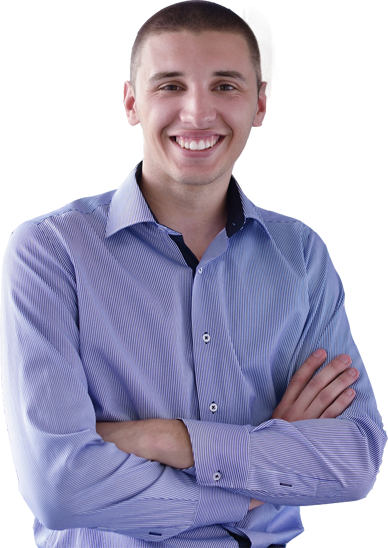 This location is perfect to enable us to meet all your requirements without delay. For all types of Sydney indoor plant hire, call us today on 02 9970 8059. Alternatively, send us an email and we will respond within 24 hours. Look at What our Clients are Saying About Us…. “We pride ourselves in providing an enjoyable environment for our members to achieve their goals in, and thanks to Perfection Plant Hire the scene is set from when our members first enter the club.